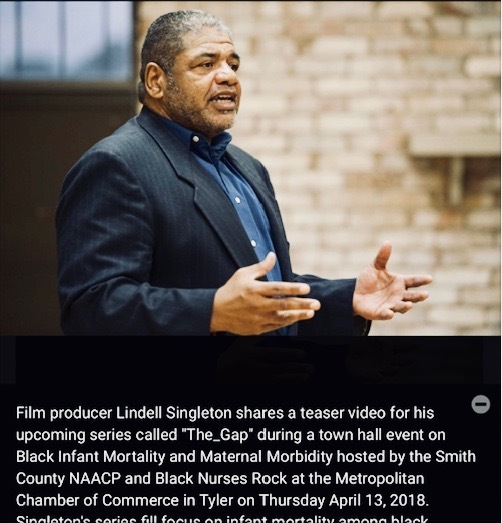 Our work in developing The_Gap: A Series About Black Infant Mortality, has led us to conclude there are eight primary factors influencing Black Infant Mortality and Maternal Deaths. Our series, over eight episodes, will present extraordinary moving stories of hope and loss that will serve to illuminate this public health nightmare. 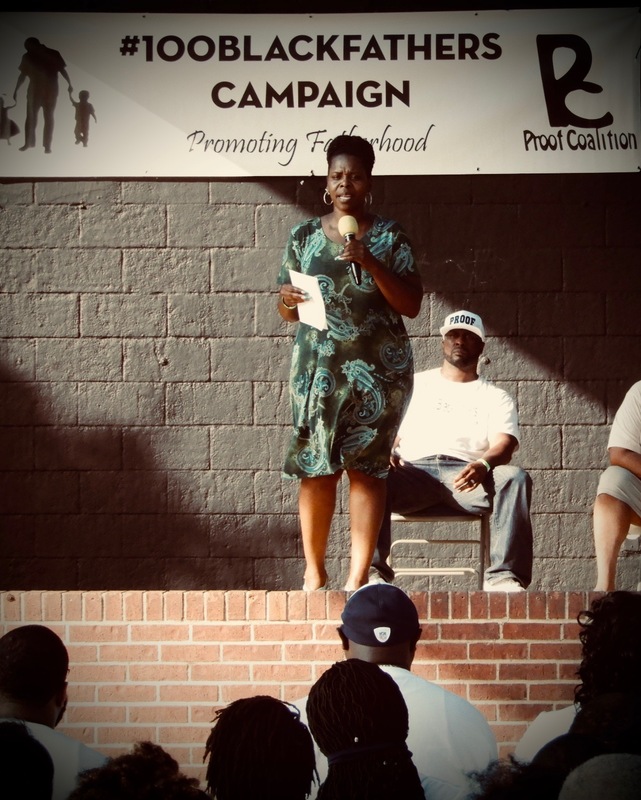 The Proof Coalition– a non- profit organization based in North Texas — hosted a summit on fatherhood. 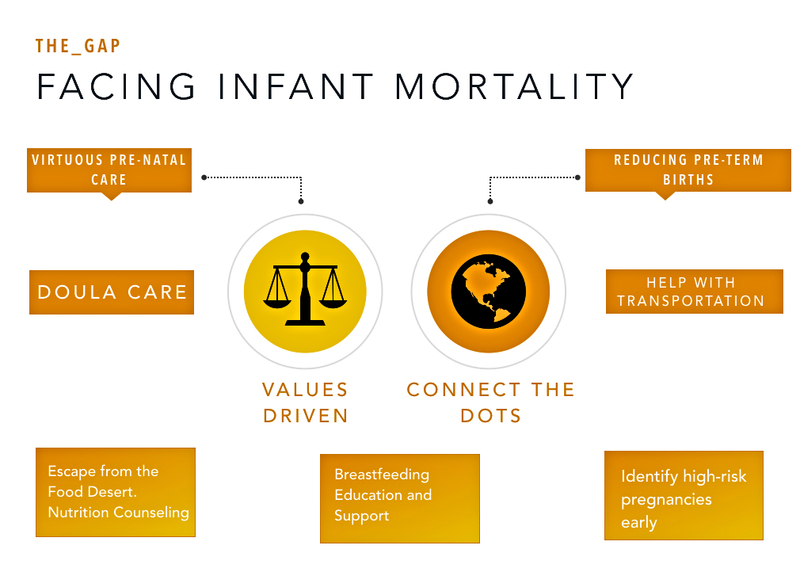 We appreciate their leadership team inviting us to speak about Black Infant Mortality and maternal deaths.